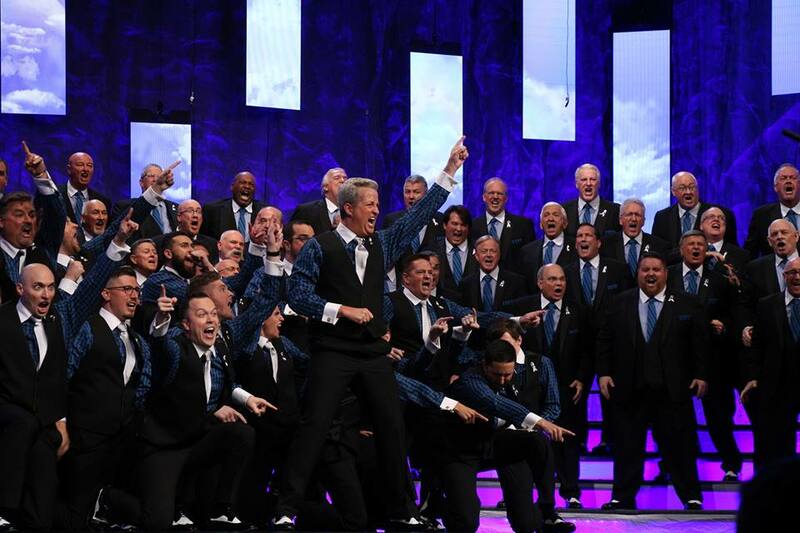 On March 2nd, 2019 the Jenna Marie Richbourg Endowment will host it’s second fundraising event, Rise Up for MPS, featuring an inspiring concert by the Vocal Majority, a chorus of over 100 men, at the Midway ISD Performing Arts Center! 100% of concert proceeds will go to the National MPS Society, a 4 star charity, to support families affected by MPS. The funds will be disbursed through the Jenna Marie Richbourg Endowment Fund, created in memory of Jenna to help raise awareness about this rare genetic disease and assist families with costs associated with MPS. Our daughter, Jenna, passed away on January 2, 2017 after a life-long battle with a rare genetic disorder known as Mucopolysaccharidosis (MPS). After a bone marrow transplant at the age of 13 months, multiple surgeries, and numerous doctors’ visits, Jenna lived to be 19 years old. We were blessed to live close to doctors who could care for her. But not all families are as fortunate. Many travel hundreds of miles to see the few specialists in the country who are familiar with this rare disease. In addition, many can’t afford the medical equipment that is often needed to make their child’s life as comfortable as possible. For this reason, the Jenna Marie Richbourg Endowment Fund was established. This fund will provide financial support to those families within the MPS society who need assistance to cover travel expenses to visit doctors, purchase needed medical equipment or to possibly experience a once-in-a-lifetime extraordinary experience. Midway ISD Performing Arts Center 800 N. Hewitt Dr.
© 2019 ShowClix on behalf of National MPS Society. All sales are final. Tickets are non-refundable.